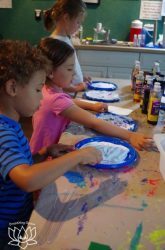 Our camps provide students with a fun, creative, educational and enriching experience on days school is closed for professional development or parent-teacher conferences. 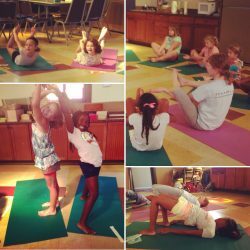 Camp includes yoga movement classes, mindfulness activities, relaxation, games, crafts, outdoor time, and sometimes field trips. We offer a non-competitive and supportive environment where kids can learn to learn to work cooperatively as well as learn to care for and nurture themselves. Read all about summer camp here! The week of August 5 will feature our classic camp, for campers rising into grades K-4, and Camp Aftercare with Labyrinth Games Club. Please send your child with a backpack to carry their lunch and water bottle every day. Our full “what to bring to camp” is posted in the FAQs. Please dress for both indoor and outdoor play. Unless the weather is dangerously bad, we usually do outdoor time for at least a short period. Good walking shoes are a must. No flip flops, open healed crocs, or ballet flats please. Please consider packing lunches in the lightest possible containers. 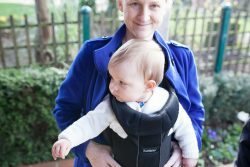 Please plan to bring a Breathing Space liability waiver and photo release on your child(ren)’s first day if you’ve never done so before (one waiver per family is fine). If you need additional paperwork beyond your receipt, please bringing it pre-filled-out to camp with you. Any camp teacher is authorized to sign that your child attended. If you forgot to bring it, please mail it to our business address with a self-addressed, stamped return envelope. 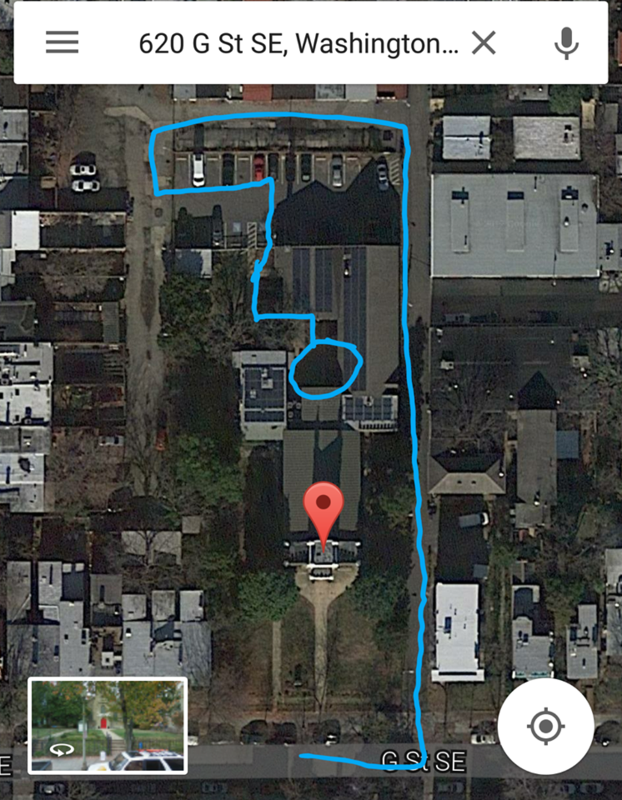 Christ Church – Washington Parish, which hosts many of our day off camps, is located at 620 G Street SE (map). Classes are in the parish hall, most easily reached by the rear entrance. The parking lot/garden entrance off F Street Terrace SE between E & G and 6th& 7th Streets SE. 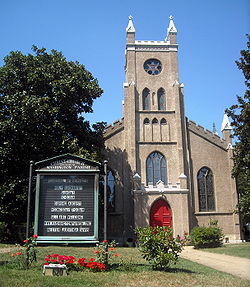 Christ Church is an easy walk from Eastern Market metro and bus stops. Car parking is very limited, but bike/stroller parking is plentiful. 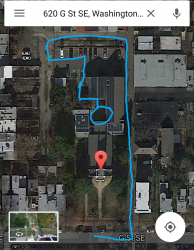 Street parking can also be found on G and E.
Strollers can be locked to the bike rack in the courtyard – contact us about the combination – or tucked into the hallways off the parish hall.